Those of you interested in building a new SoC system will definitely have to take a look at a new motherboard that hails from Biostar. The Taiwanese company has presented the new J3160MD system board that is designed for the new Intel Braswell chips. In fact the board already has one of them – the J3160MD comes with a Celeron J3160 processor pre-installed (hence the name of the motherboard) and thus offers unmatched performance for SoC systems. The Intel Celeron J3160 processor has four cores that run at 1.6 GHz and that go up to 2.24 GHz in Turbo mode. The chip is powered by DDR3 SDRAM and the J3160MD board can house two memory modules for a total capacity of 16 GB. The processor is also made on the latest and finest 14 nm production process, which ensures low power consumption. 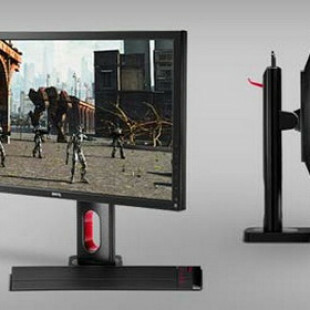 The graphics core is located on the processor but it is nothing special – users will get Intel HD graphics, which will anyway have enough power to drive office apps and online video. As to the J3160MD motherboard – it has both VGA and DVI display outputs as well as USB 3.0 ports, two SATA 3.0 connectors, two PCI slots, a single PCI-E x16 2.0 slot, Realtek ALC662 sound and an integrated LAN controller. As you can see the Biostar J3160MD is an all-around solution that will give your new SoC system tons of power and flexibility. 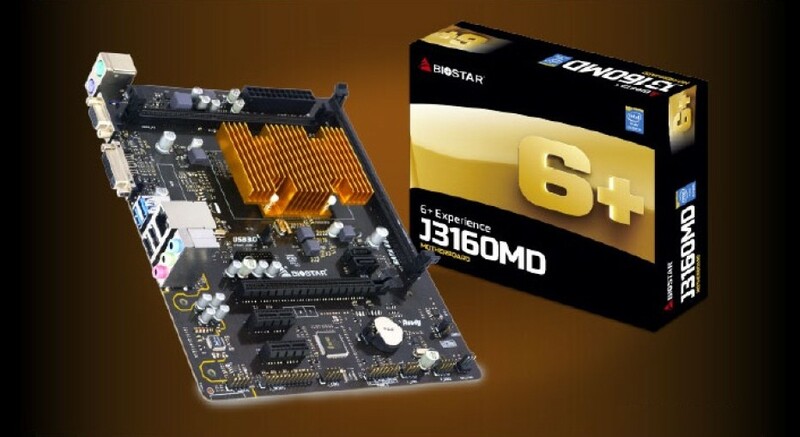 The new J3160MD motherboard by Biostar will be in stores soon. Unfortunately the price of the motherboard is unknown.